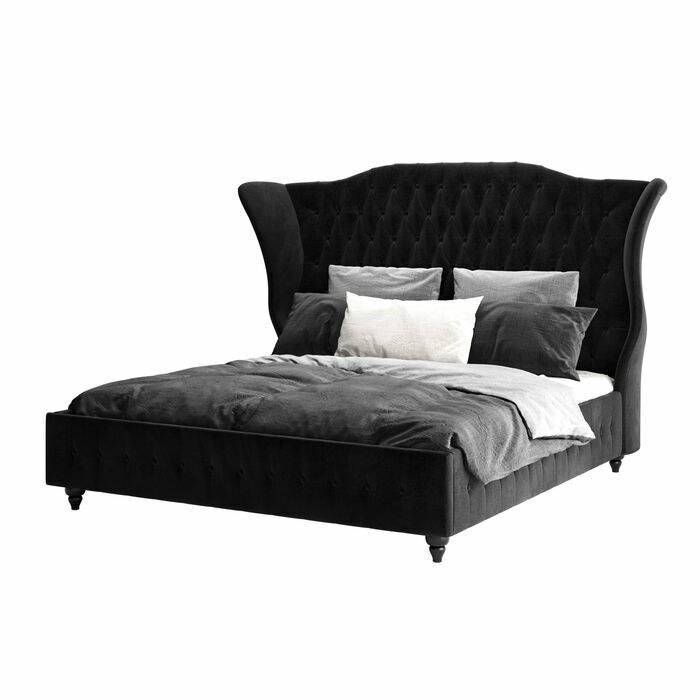 A royal bed – With this dream of a bed you will be sleeping in sensuous opulence. 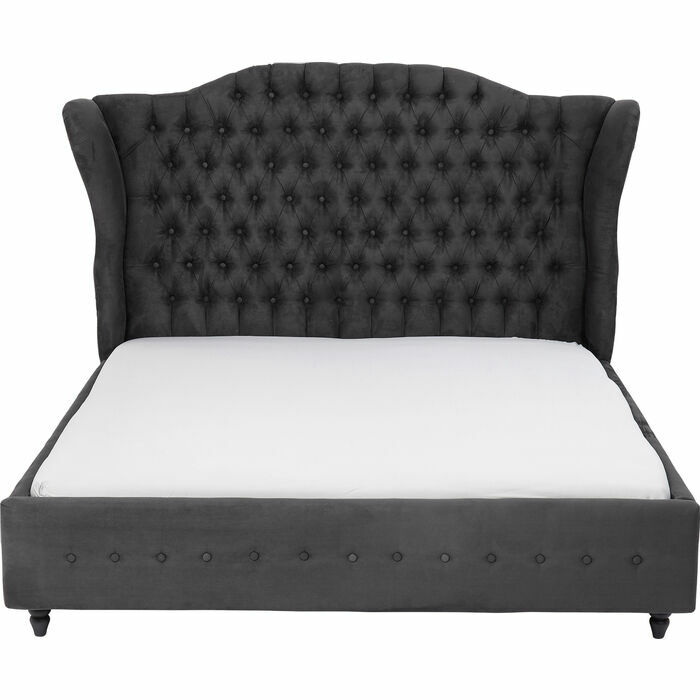 City Spirit creates baroque splendour and adds a touch of real luxury to every bedroom. 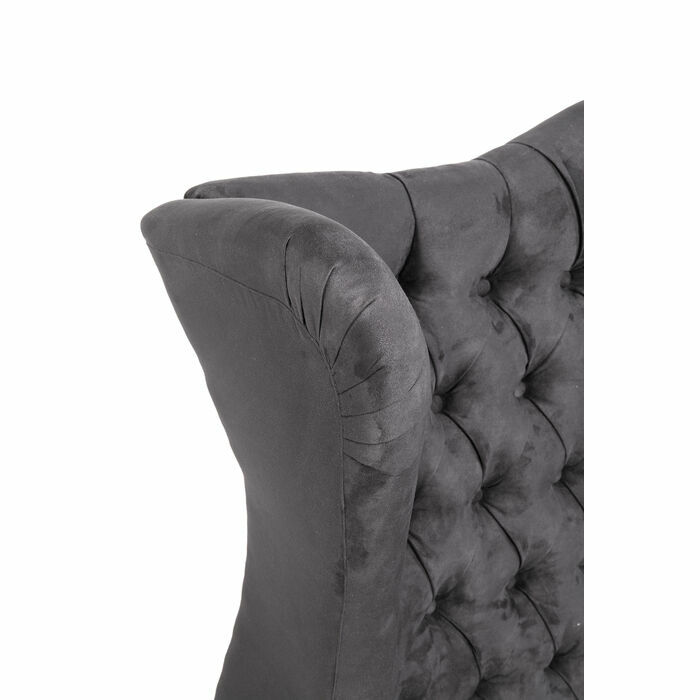 The head section has been inspired by the baroque formal idiom, while the diamond stitching and surrounding quilting provide both glamorous nobility and a touch of eccentricity. 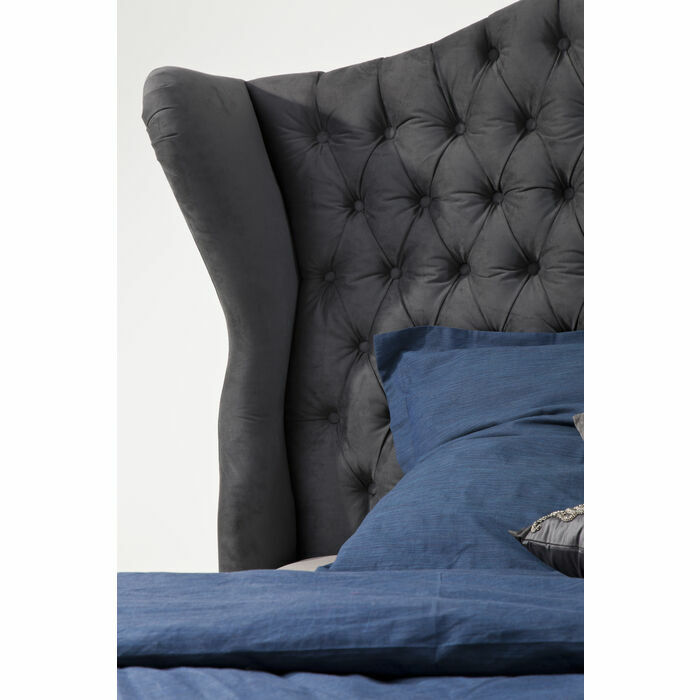 The ideal setting for a princely night’s sleep. 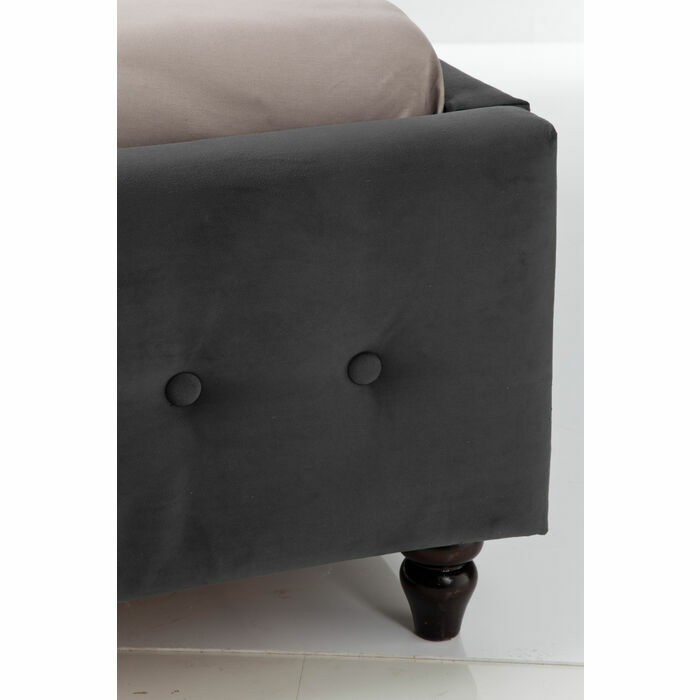 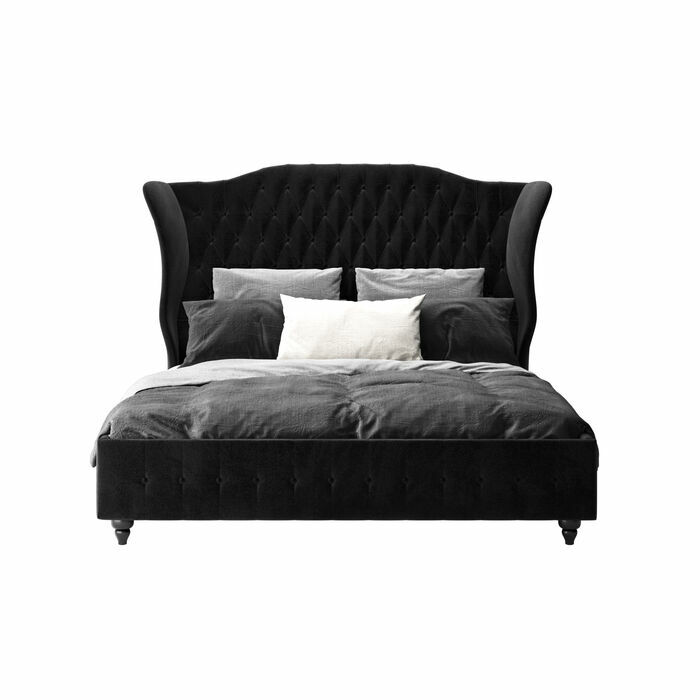 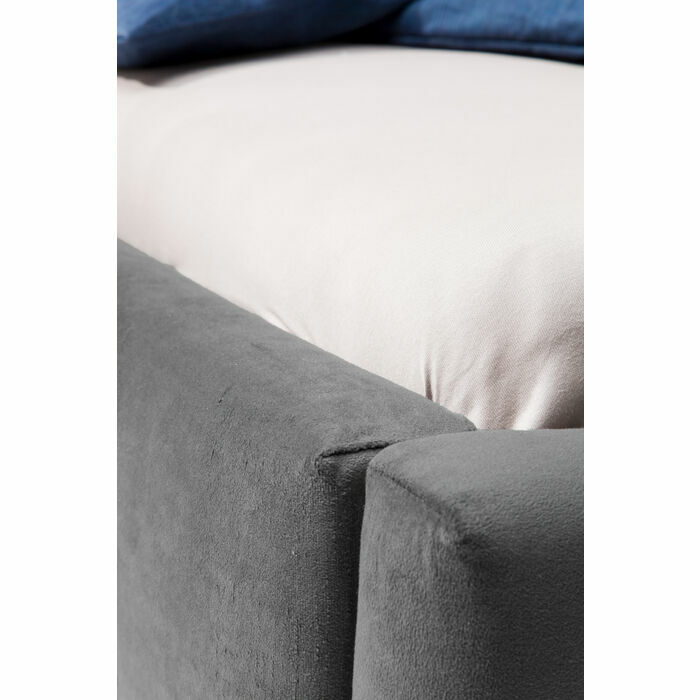 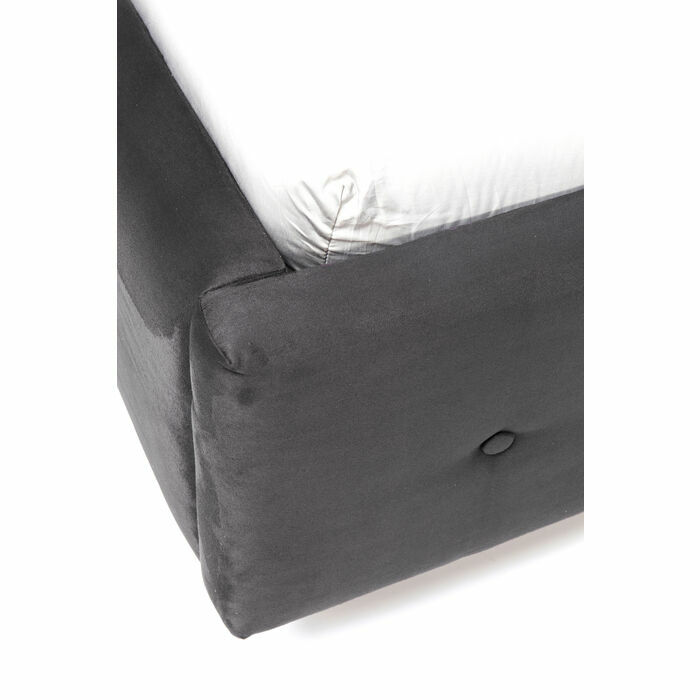 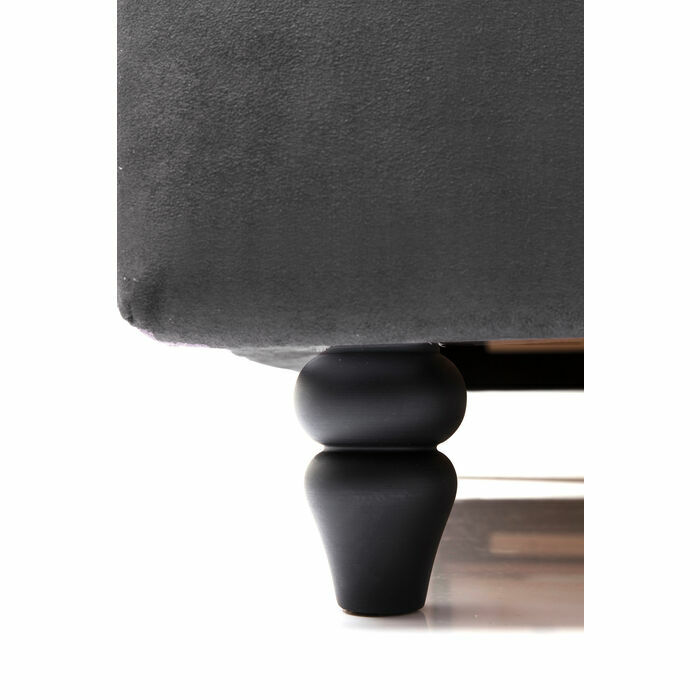 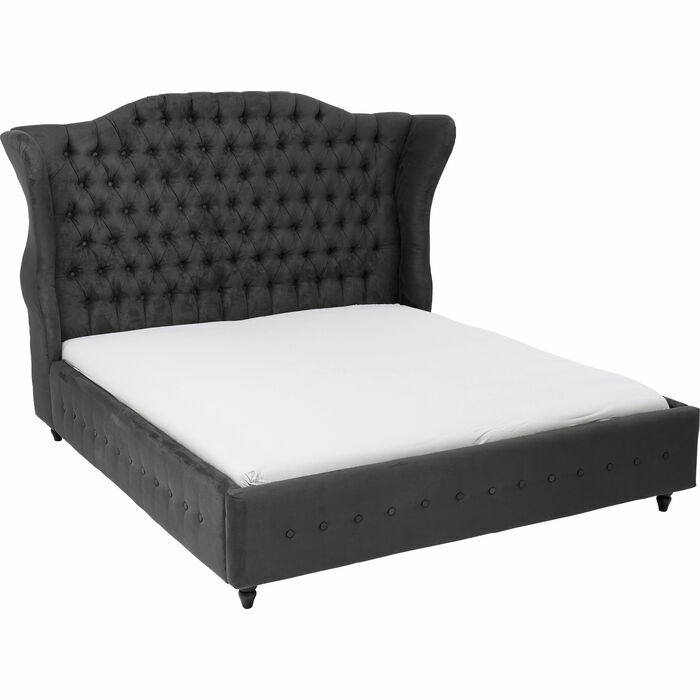 The velvety cover of this bed will pamper you with its sensuous feel. 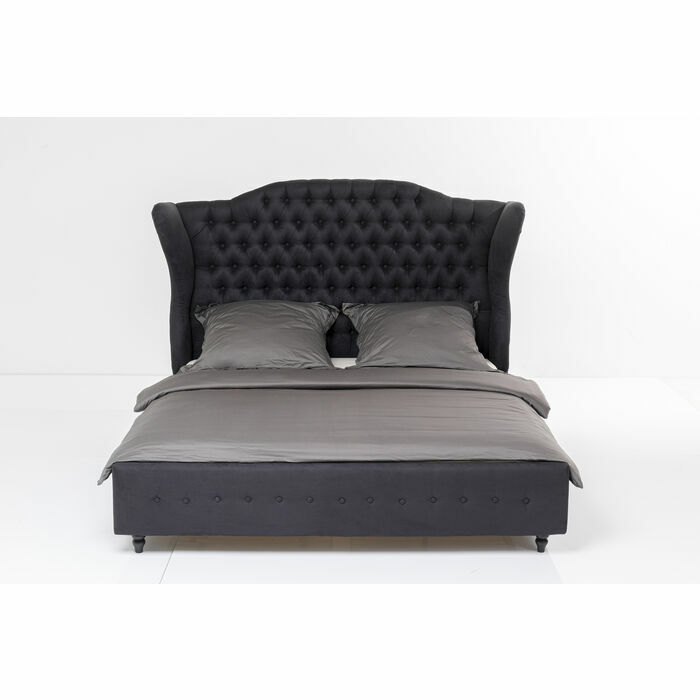 The elegant dark grey colouring enables this fabulous bed to merge harmoniously with any surroundings, while its reclining surface of 160 x 200 cm provides lots of space for a good night’s rest. 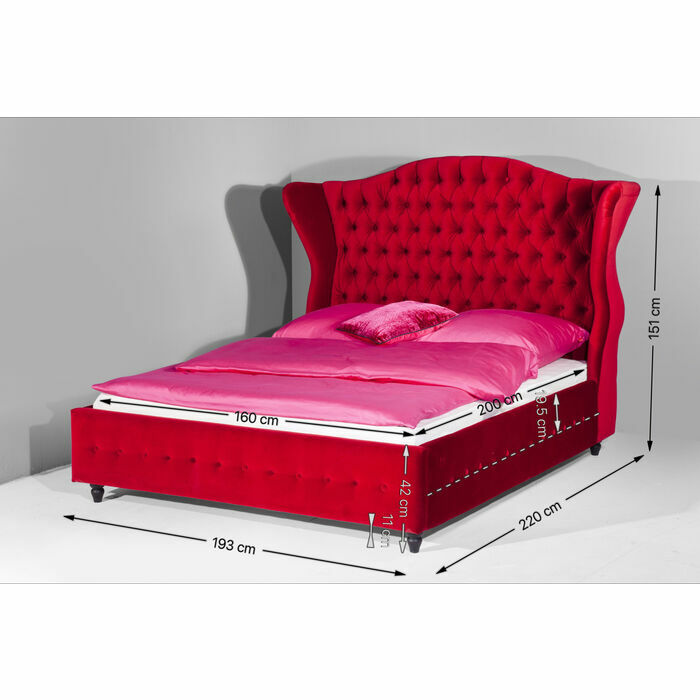 With this wonderful bed sleep becomes a daily addiction.